which will commence its shoot from April, and meanwhile the Super Star has also signed up for another film with director Gautham Menon. Mahesh-Gautham Menon movie will be launched soon, and senior producer Ashwini Dutt will make the movie on Vyjayanthi Movies banner. Mahesh Babu has already allotted his dates to Ashwini Dutt. The film to be released in Telugu and Tamil versions is expected to release in May 2017. 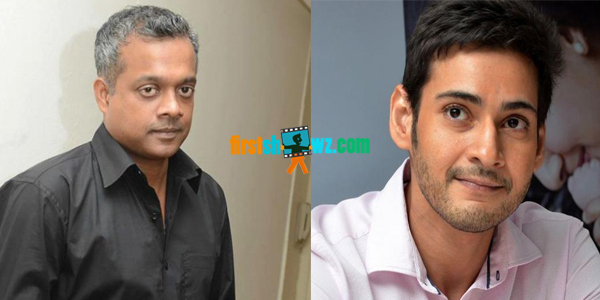 Stay glued to this space on firstshowz.com for more updates of Mahesh Babu, Gautham Menon movie.